In Switzerland, there are more and more rich people. Their wealth has increased in the past year up to more than 2.1 trillion Swiss francs. The poor people, however, have lost money. 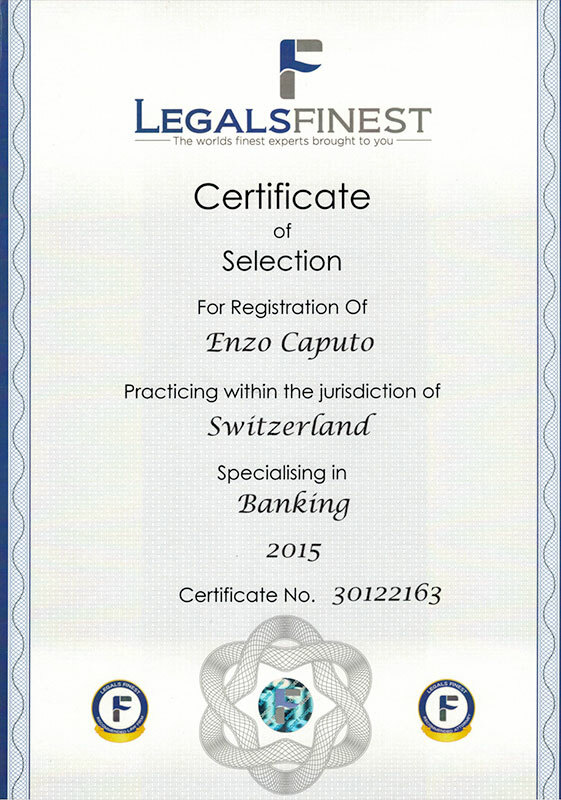 In the rankings of rich people, Switzerland is traditionally among the first positions, said Enzo Caputo, Swiss banking lawyer and specialist in Relocation and Lump-sum Taxation for High Net-Worth Individuals in the law firm www.swiss-banking-lawyers.com. This was the case last year as well. The number of wealthy people has increased drastically. The volume of assets owned by the rich has escalated substantially due to the developments in the stock exchange. According to the Annual Global Wealth Report published by the Boston Consulting Group (BCG) there are approximately 395,000 households located on Swiss soil in 2012, owning at least one million US Dollars in bankable assets or more. Compared to the past year there are 50,000 new millionaires. High capital gains realized in the stock markets are the main reason for the accomplishment of the above figures. Every tenth household has a fortune of at least one million USD. Qatar is the sole nation exceeding Switzerland. Switzerland has lost its first position with the super-rich (households with more than USD 100 million bankable assets) to Hong Kong. According to last year’s report Switzerland was in the top position, now Hong Kong has replaced Switzerland. In the Chinese special administrative region there are 323 super-rich households. In Switzerland there are the 339. Hong Kong surpassed the proportion of super-rich compared to the number of inhabitants. Whether super rich or only rich – all the already wealthy people in Switzerland have increased their wealth this past year in the amount of 8,2 %. Much more depressing is another finding from the rich report: All assets layers were up – except the lowest. Those households in Switzerland owning less than 100,000 USD in bankable assets lost 7.6 % value of their assets. The winners are located in the segment with bankable assets amounting from 1 million up to 100 millions: That segment was the most successful in terms of enlarged assets by 14%.